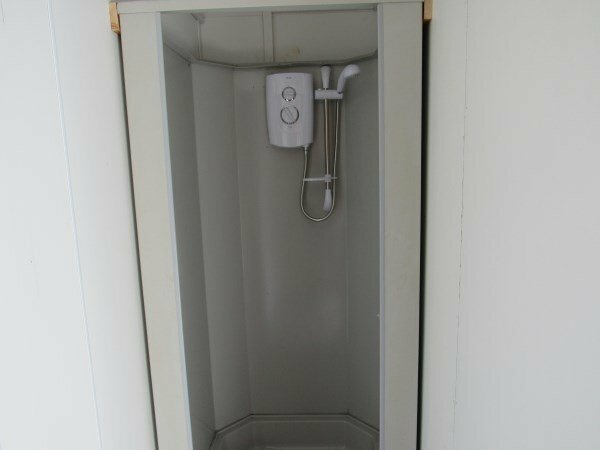 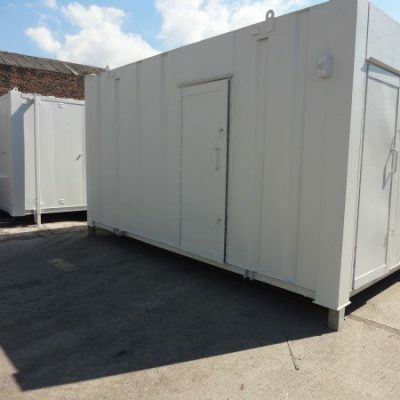 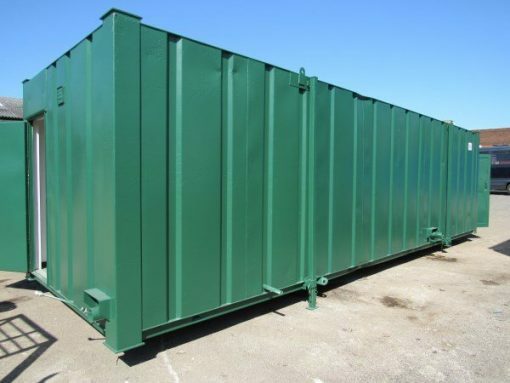 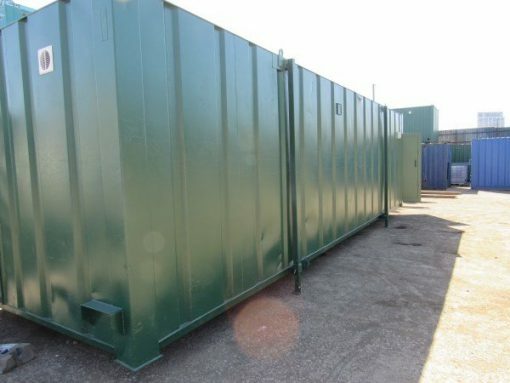 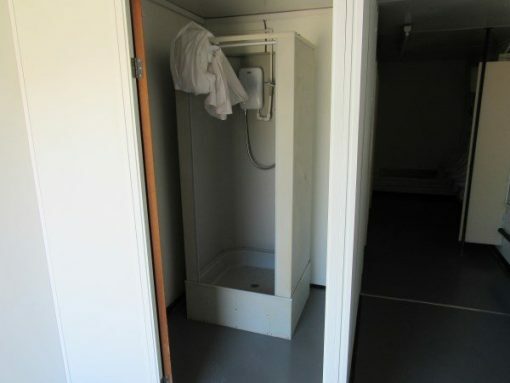 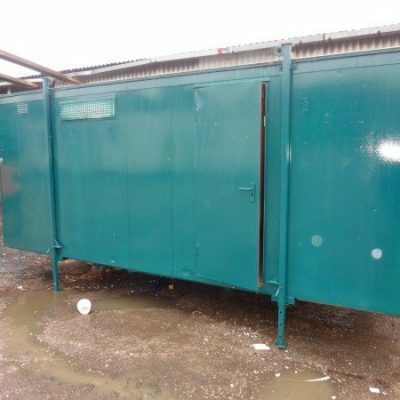 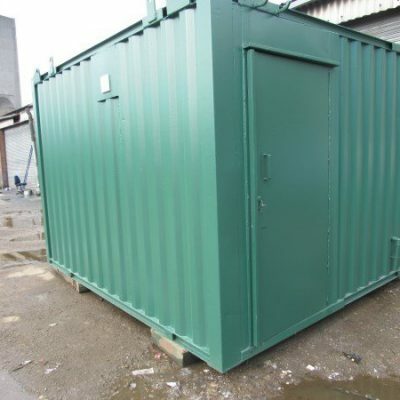 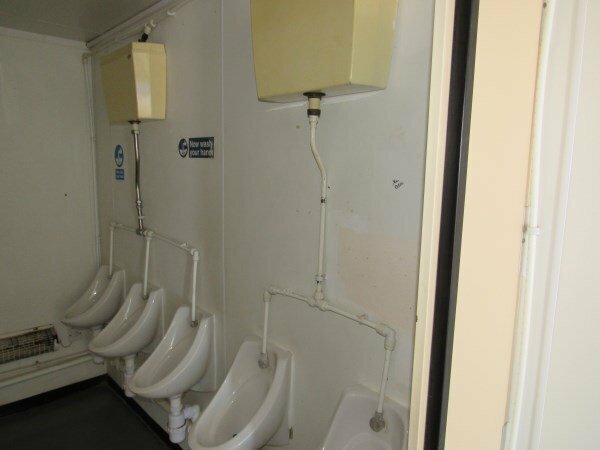 5+1 Anti Vandal Shower Toilet Block. 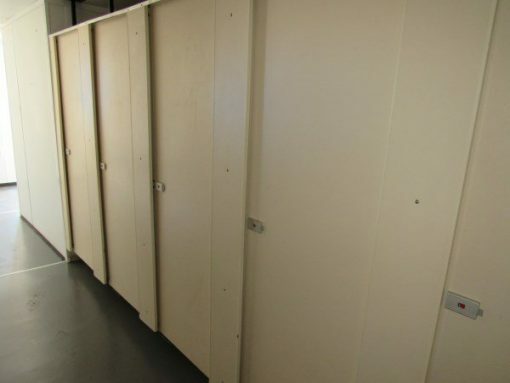 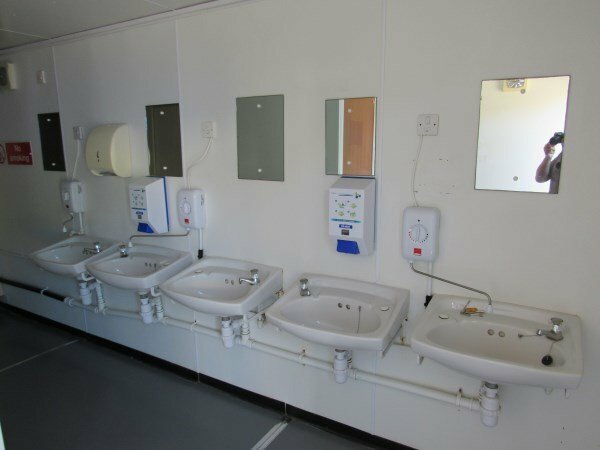 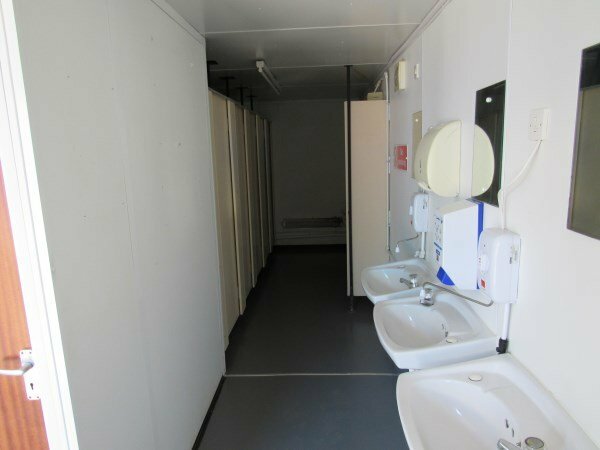 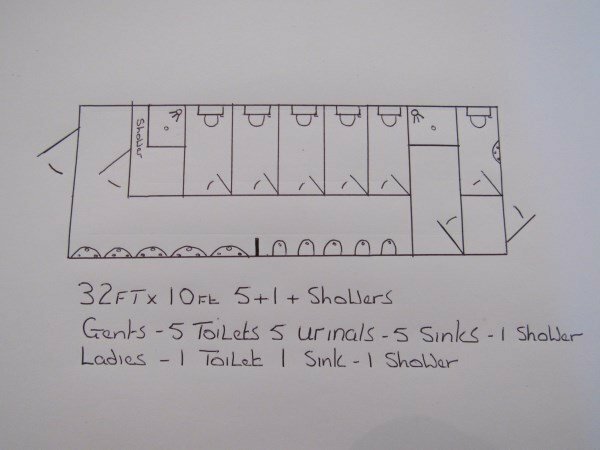 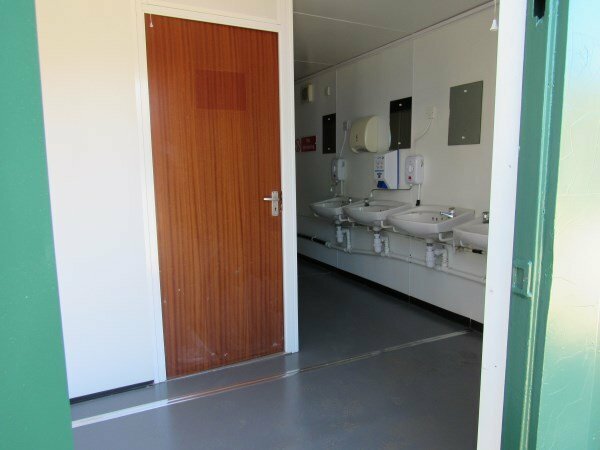 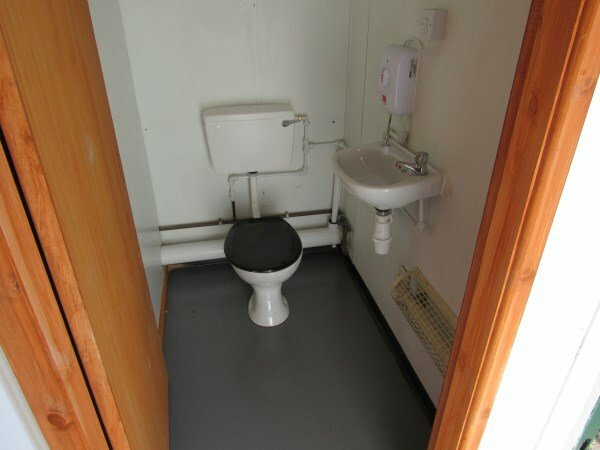 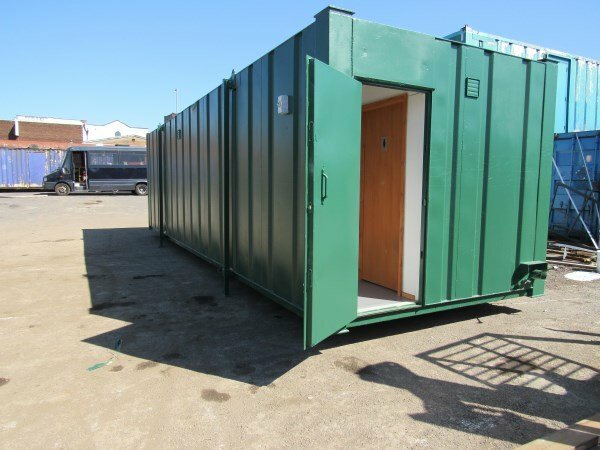 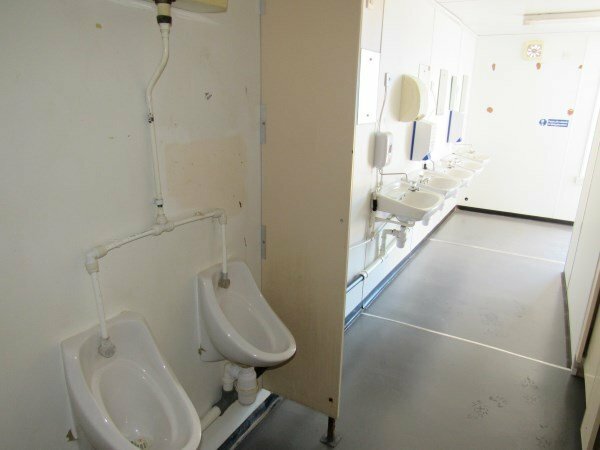 Gents 5 toilets – 5 urinals – 5 wash basins – 1 shower. 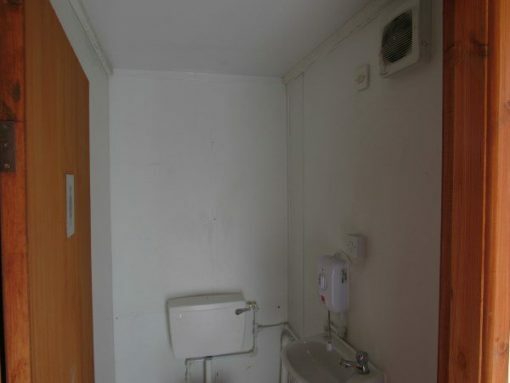 Ladies 1 toilet – 1 wash basin – 1 shower. Full lighting, heating, handwashes and mirrors above basins.